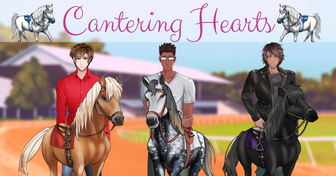 Released an update to the visual novel Cantering Hearts (BETA)! Released an update to the visual novel Cantering Hearts (BETA): "SO MANY BUG FIXES. Also, there's a GUI now. 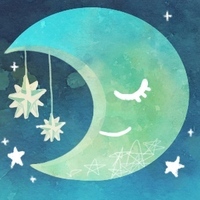 Cool." Released an update to the visual novel Cantering Hearts (BETA): "We have a settings page now so that's cool I guess?" Released an update to the visual novel Cantering Hearts (BETA): "Fixed a lot of page links so hopefully the game plays through until the end yay right?"